Step back in time and experience an ancient city. Taste the spice of morocco in the air. Trek the atlas mountains. Go on a heritage walk. Share a meal with your loved one on the rooftop terrace. Watch stars blinking above your head in the old medina. 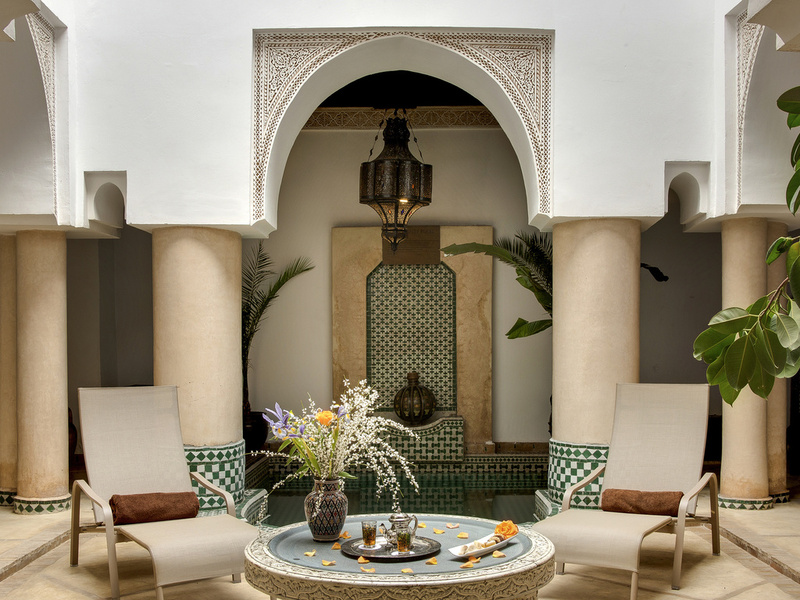 Discover your destination playground at Angsana Riads collection Morocco. For a perfect moroccan experience of fine dining or for a romantic dinner, we recommend our authentic riad's restaurant featuring traditional moroccan cuisine. Booking is essential.